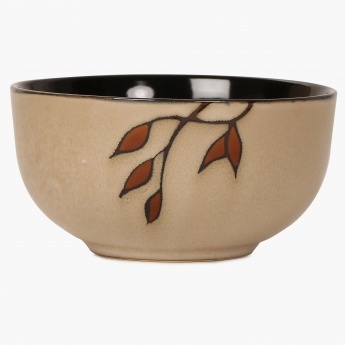 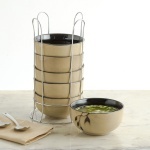 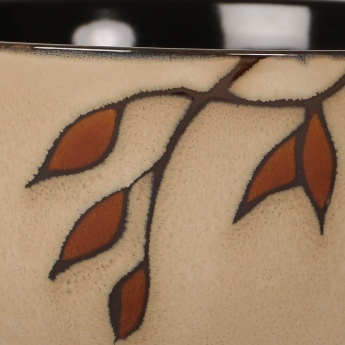 Constructed of durable stoneware, this Set of 6 Bowls features a stark natural print and a metallic stand. It makes for a highly classic beverage utensil. 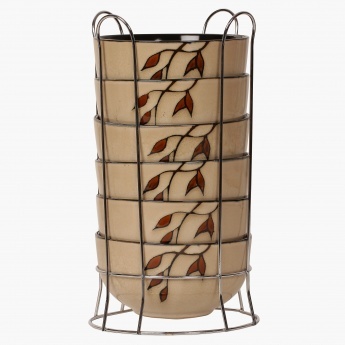 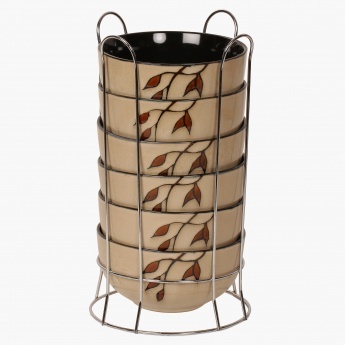 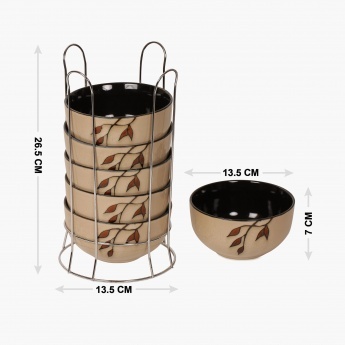 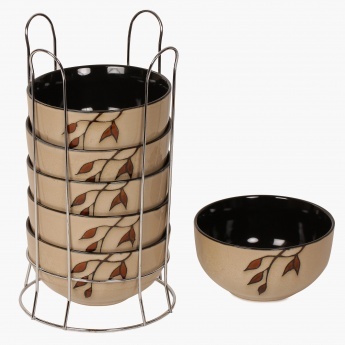 Additional Feature : Crafted of durable stoneware construction which ensures lasting beauty.